The PUSH Tamper by Clockwork Espresso is an award-winning adjustable coffee tamper, which guarantees a perfectly level and repeatable tamp for every user. Combining coffee know-how with British engineering, PUSH helps thousands of baristas in over 60 countries make excellent coffee more consistently, while significantly reducing the risk of injury. PUSH is solving three problems associated with traditional tamping: precision, consistency and barista-related injury. PUSH reduces channelling and promotes a more balanced and evenly extracted espresso, eliminating avoidable variables so your coffee tastes exactly like it's meant to. 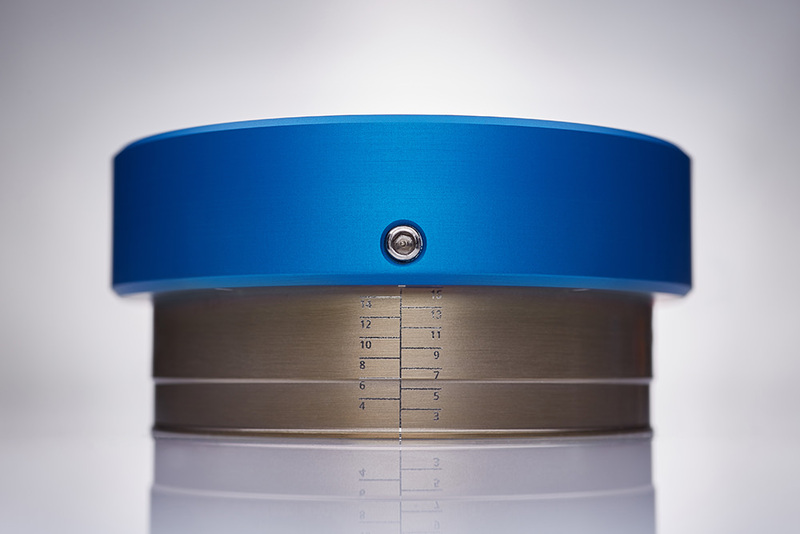 Stepless adjustment, accurate to 0.1mm, allows for absolute precision across subtle variances in recipes. 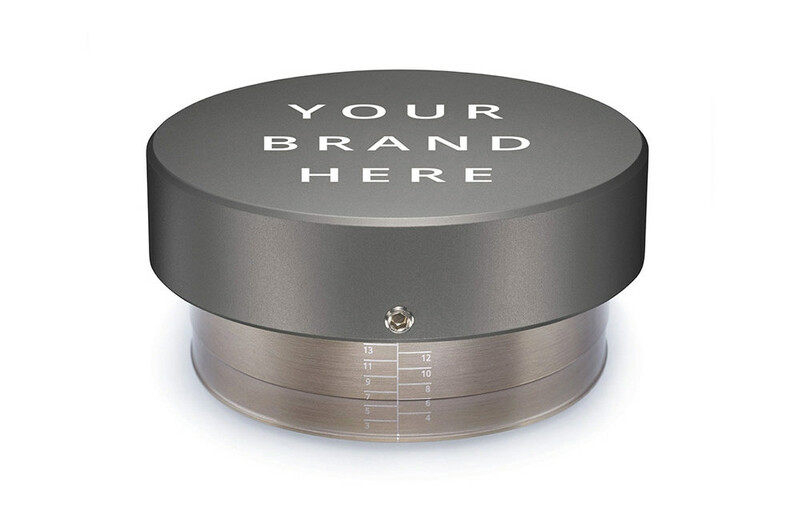 Once set, PUSH ensures a consistent tamping pressure each and every time. 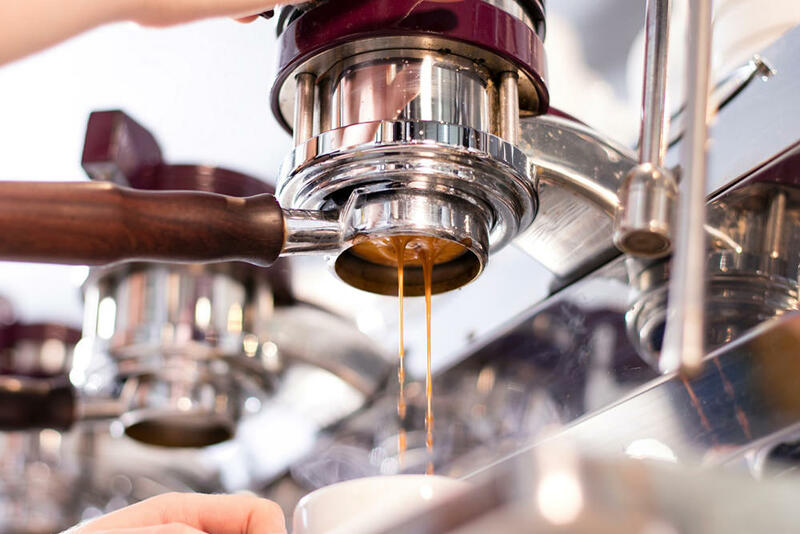 By guaranteeing a level and reproducible tamp, PUSH eliminates mistakes and variability from one tamp to the next, meaning less variation between espresso shots and less wastage. 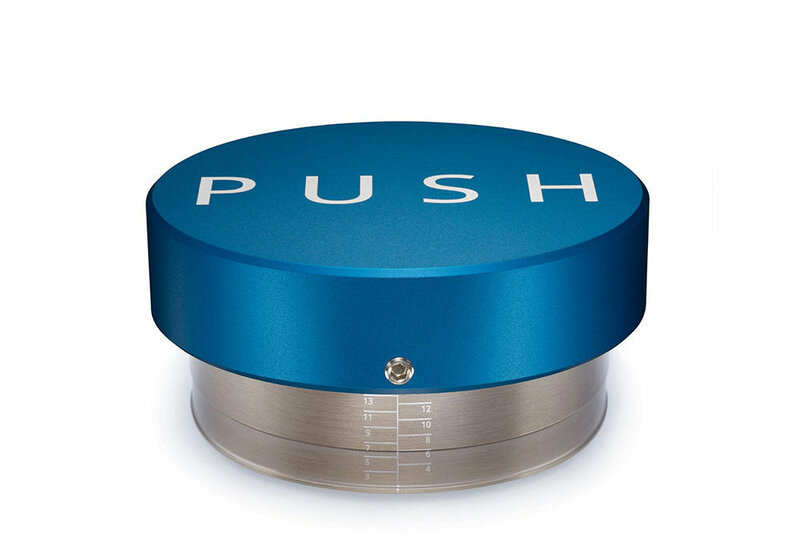 PUSH is the only tamper developed with and tested by Ergonomics experts to reduce the risk of injury. The unique handle design allows you to apply pressure with an open palm, keeping the rest of your body in an upright and neutral position. 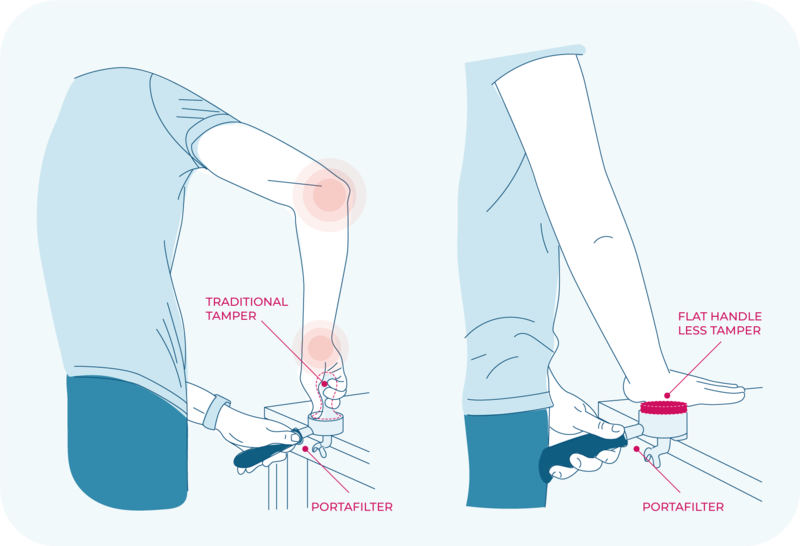 A study funded by La Marzocco proved a significant reduction in the risk of injury to your wrists, shoulders and back compared to using a traditional tamper.